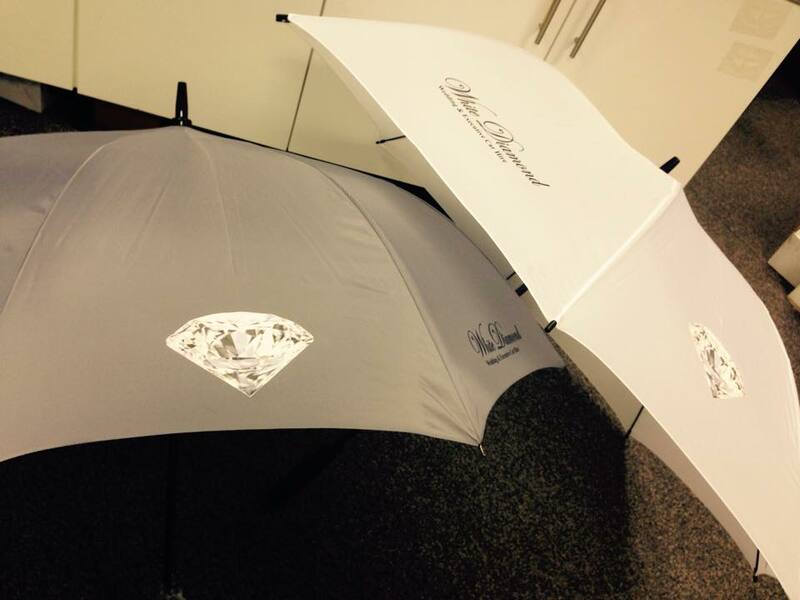 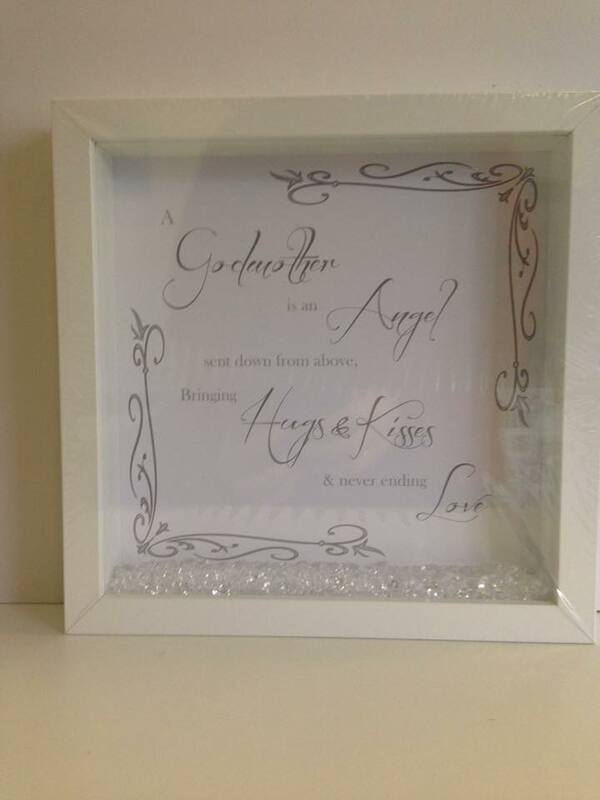 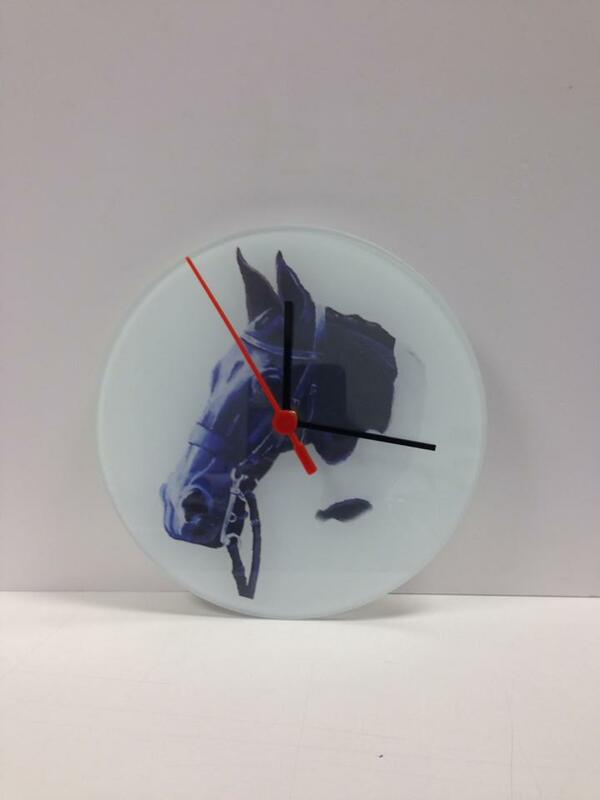 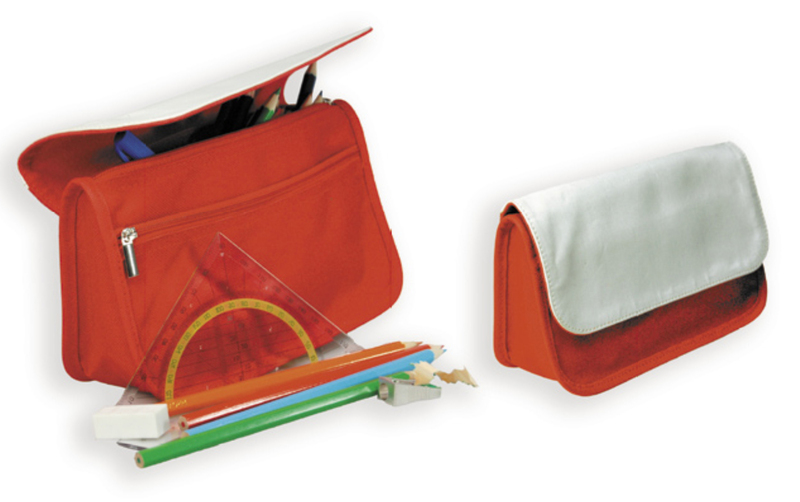 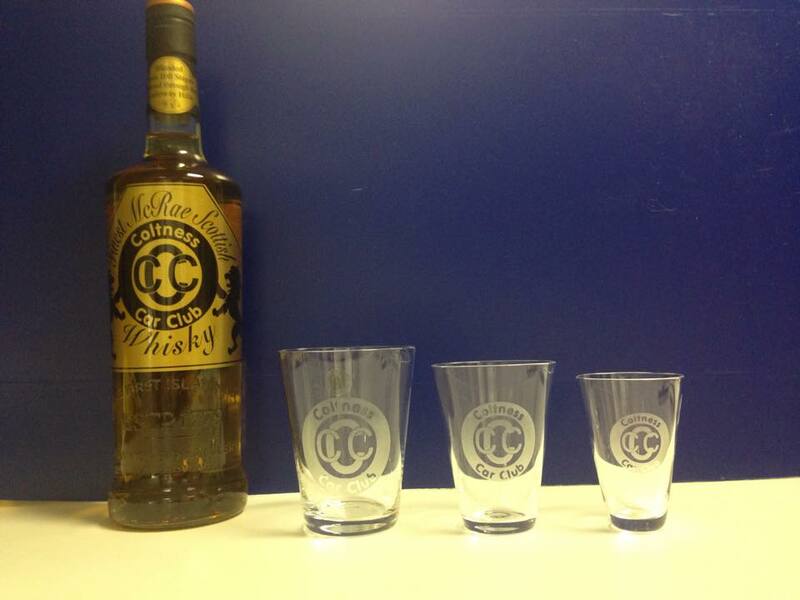 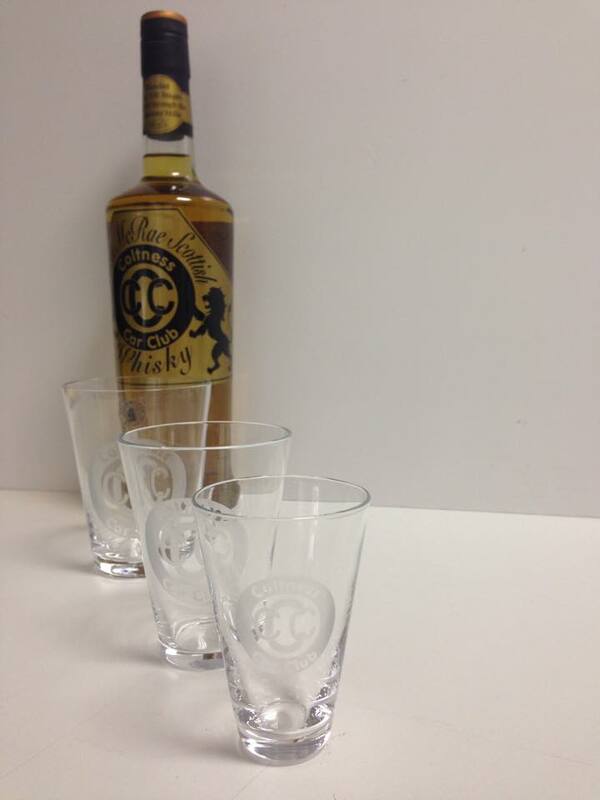 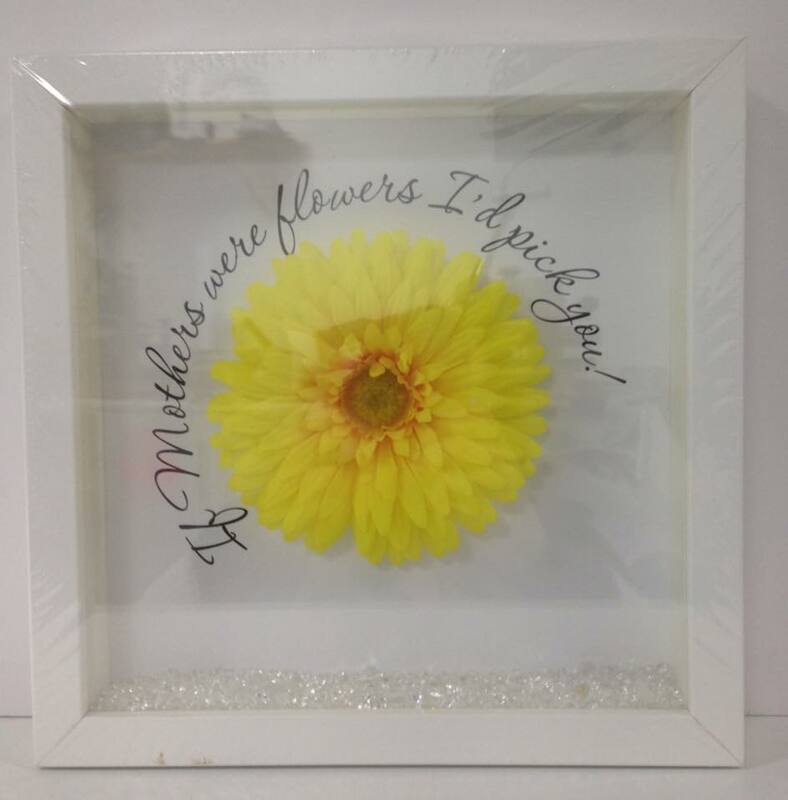 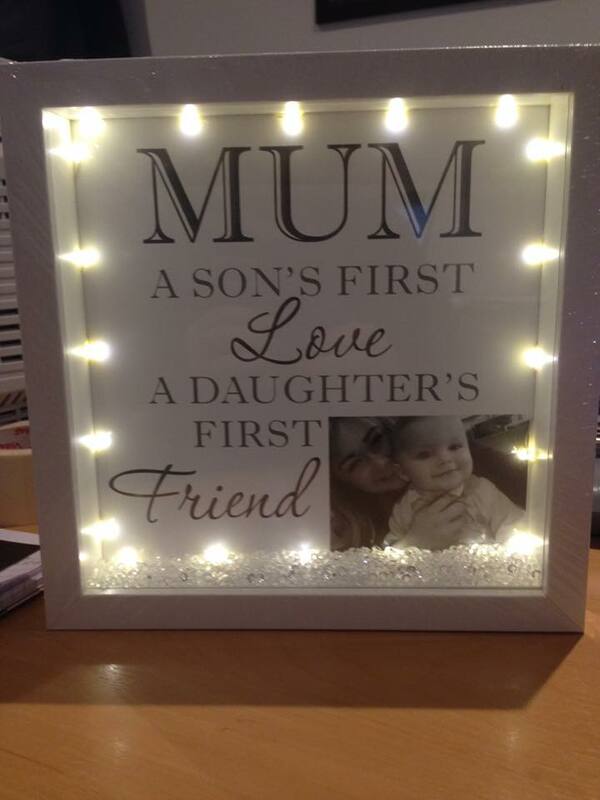 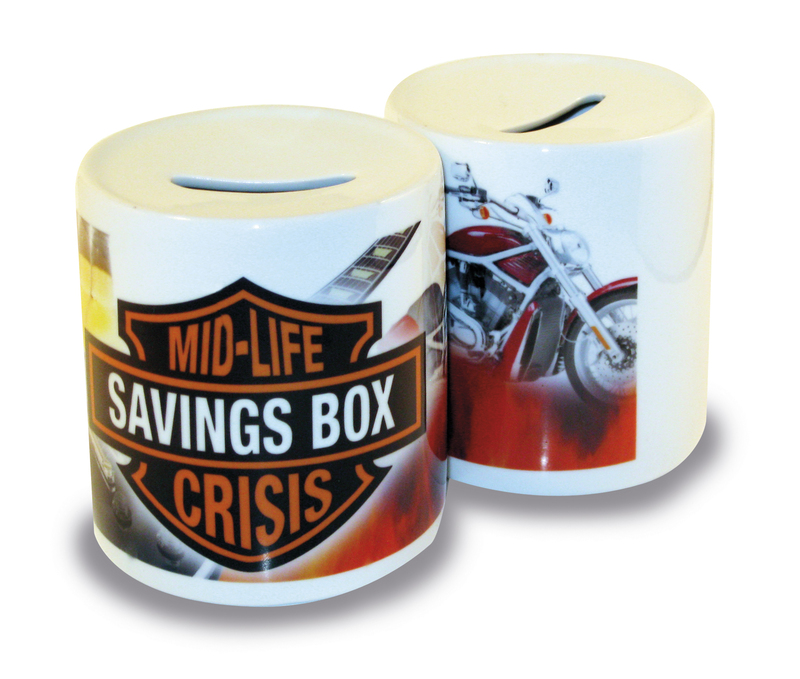 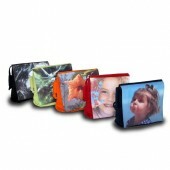 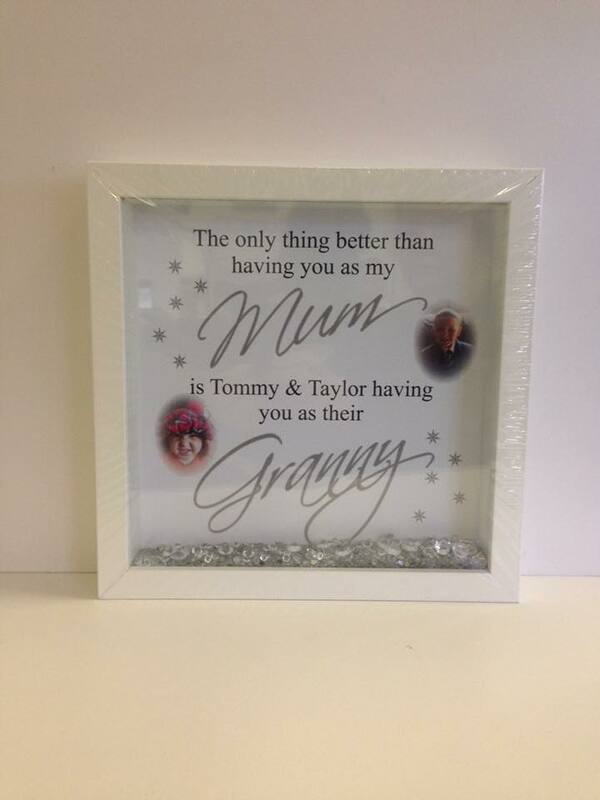 We understand how tricky it can be to find a unique present for your loved ones so we pride ourselves in offering you original gift ideas, which are designed and produced exclusively in-house. 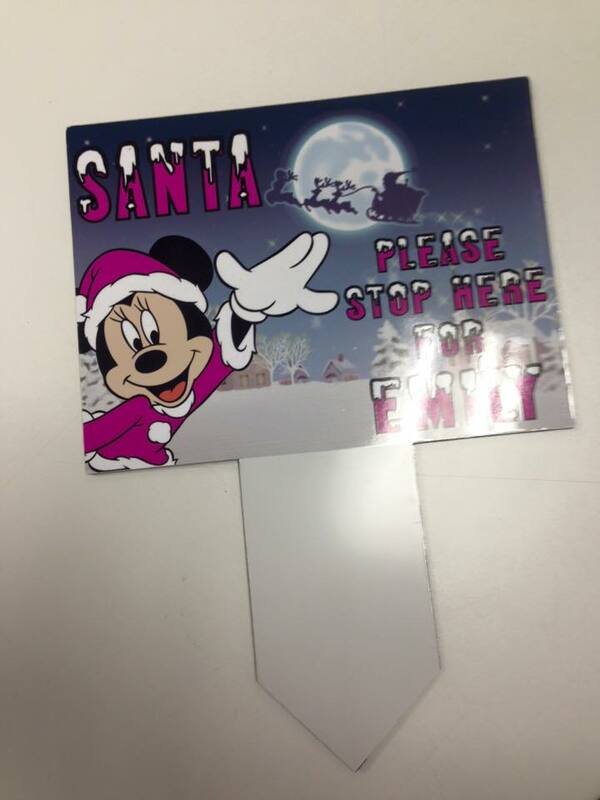 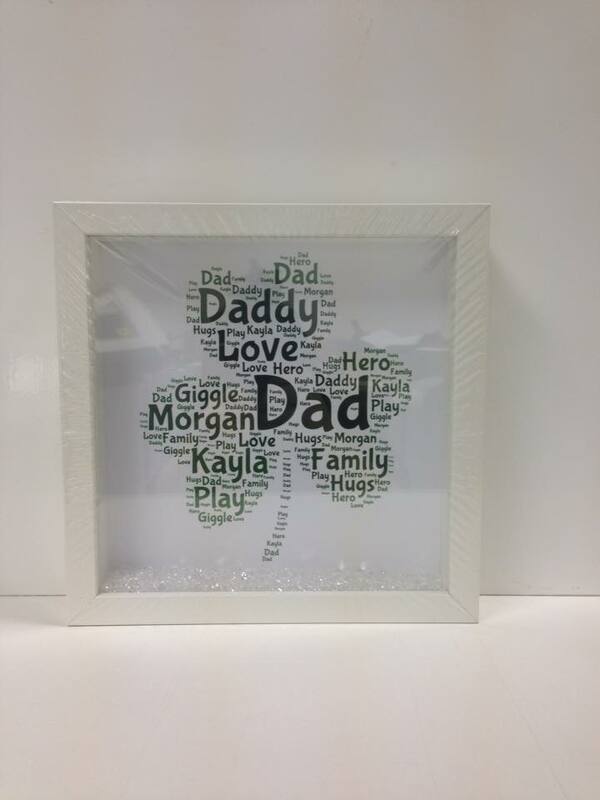 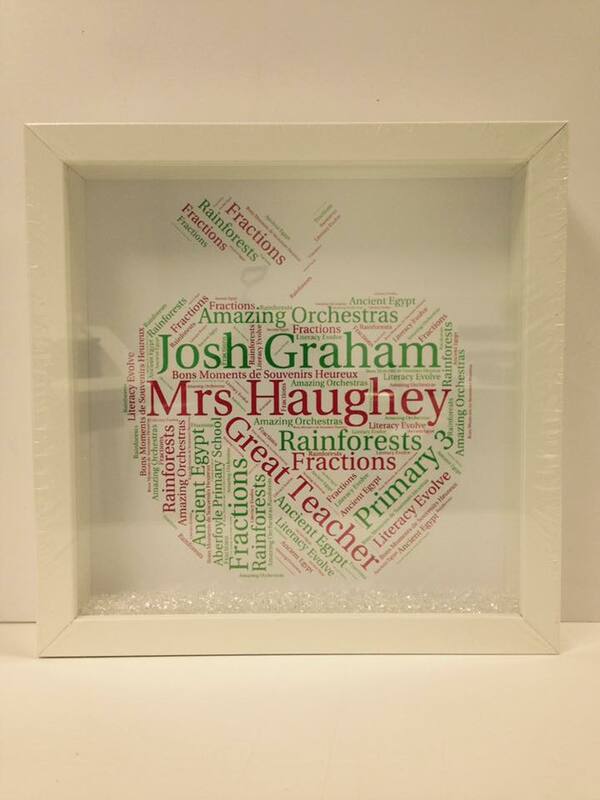 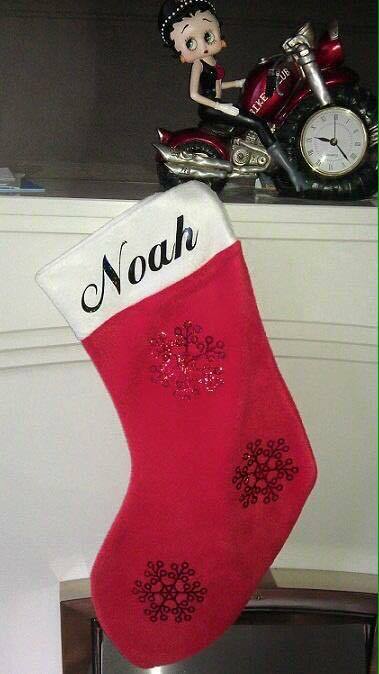 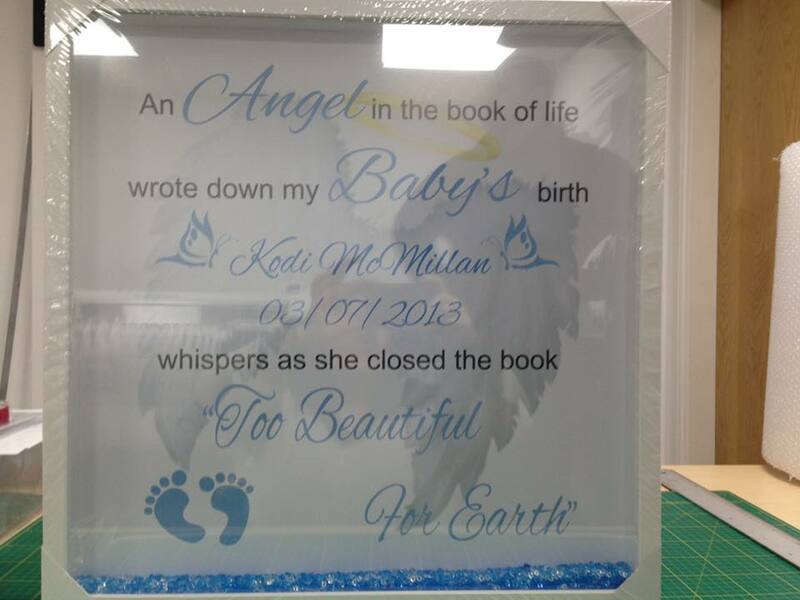 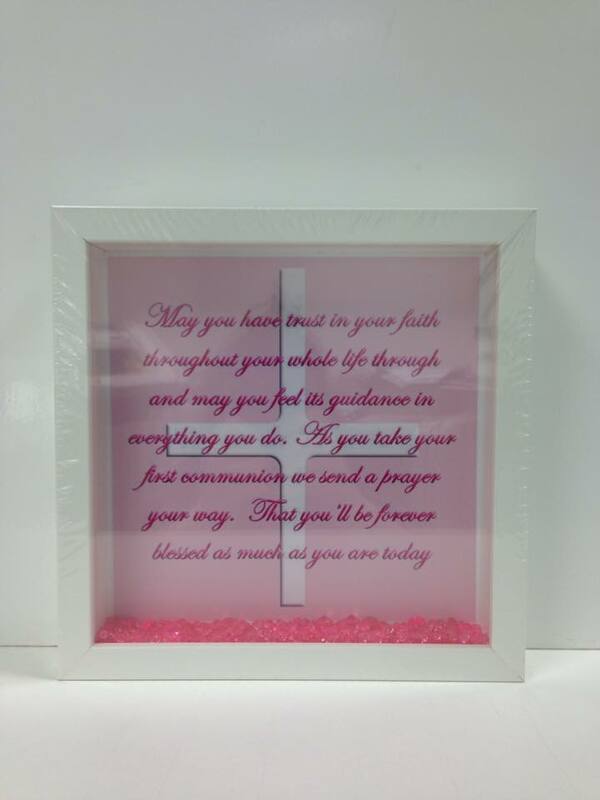 Being able to add the recipient's name or a personal message to a present means that it is created especially for that person and will be like no other gift they might receive from someone else. 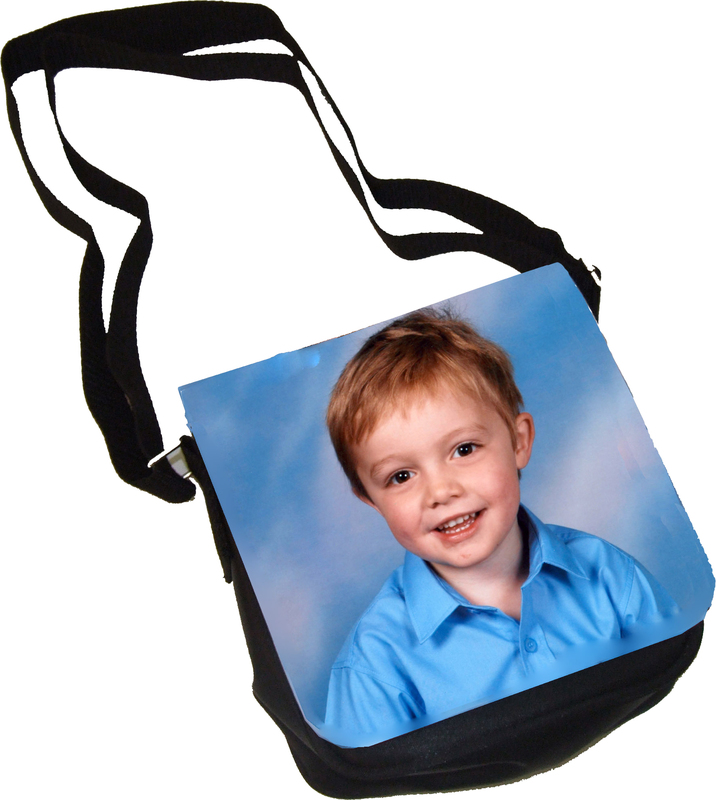 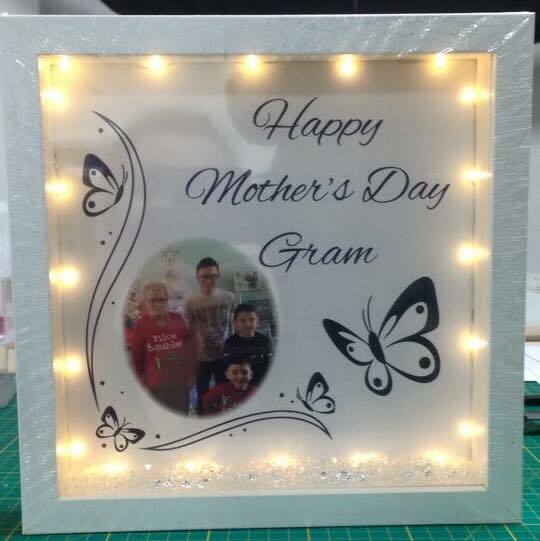 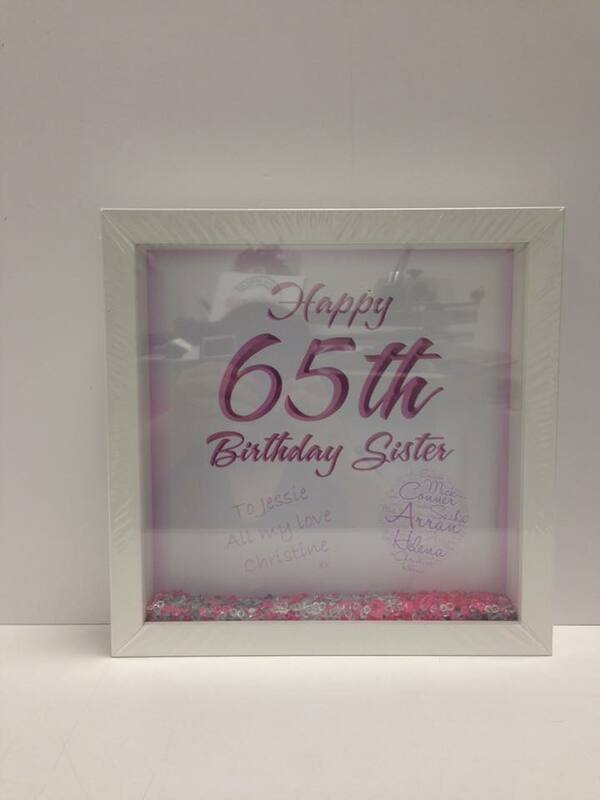 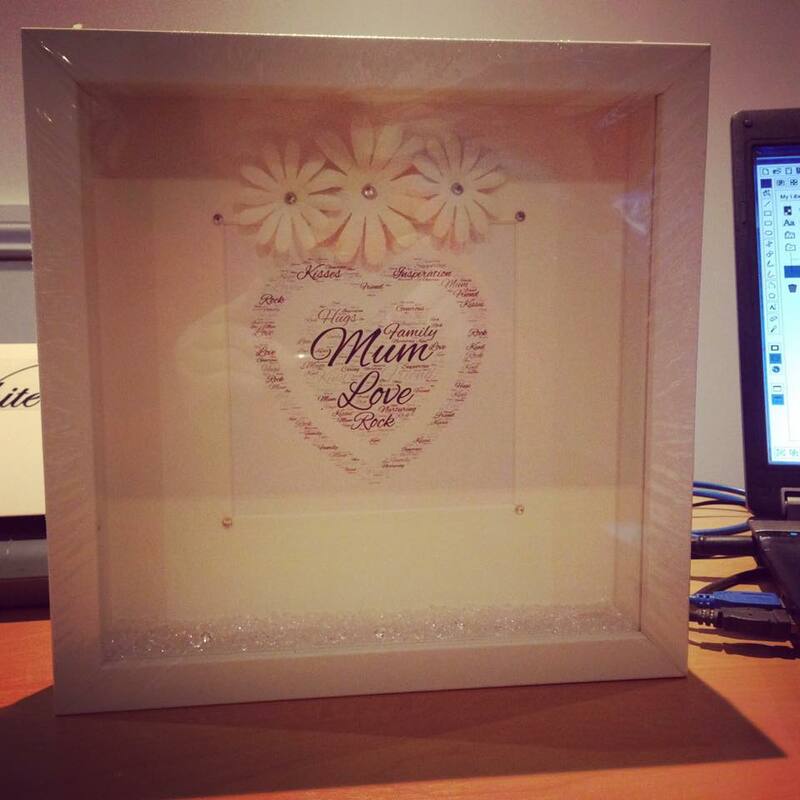 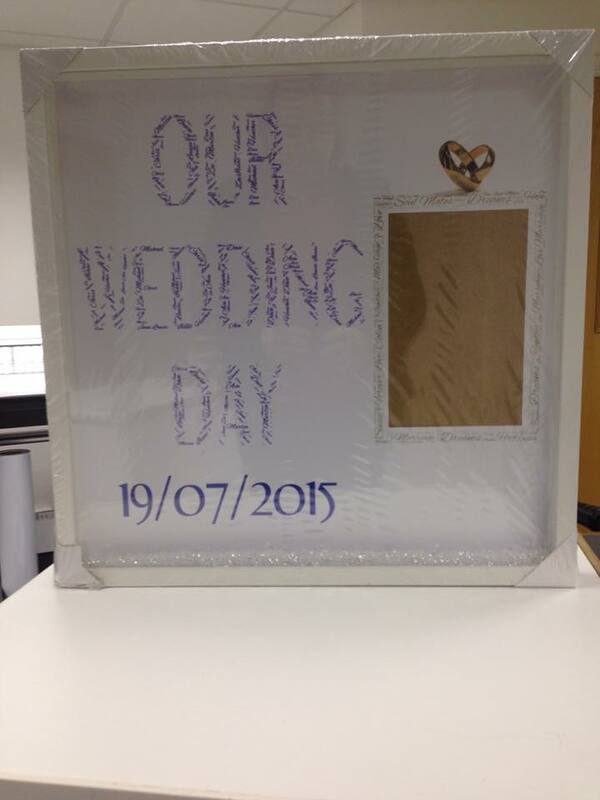 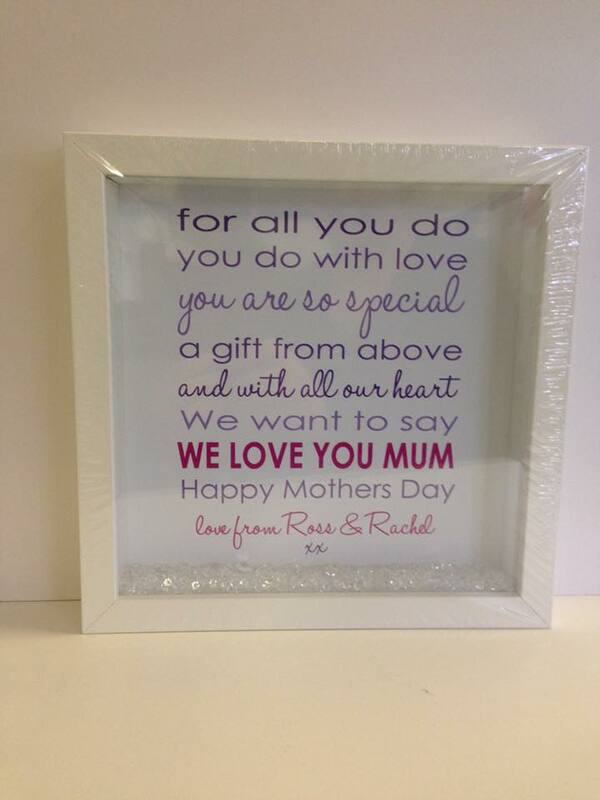 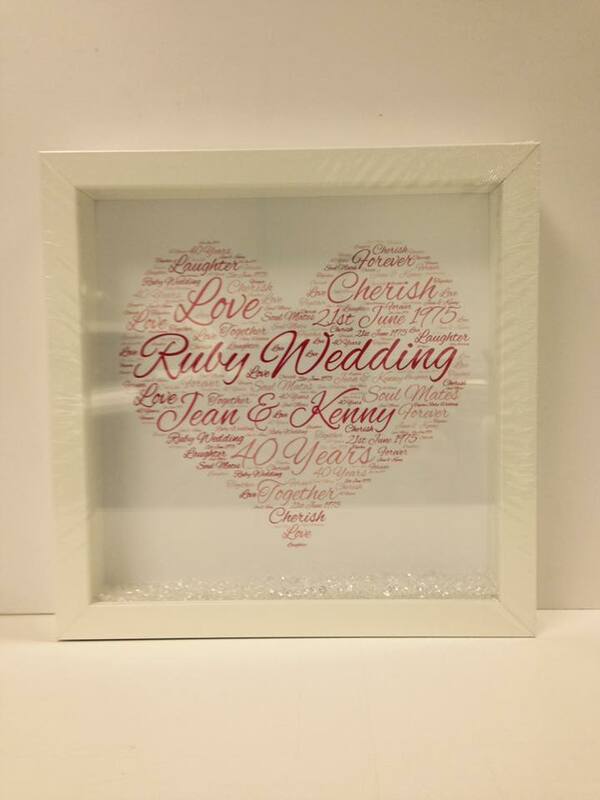 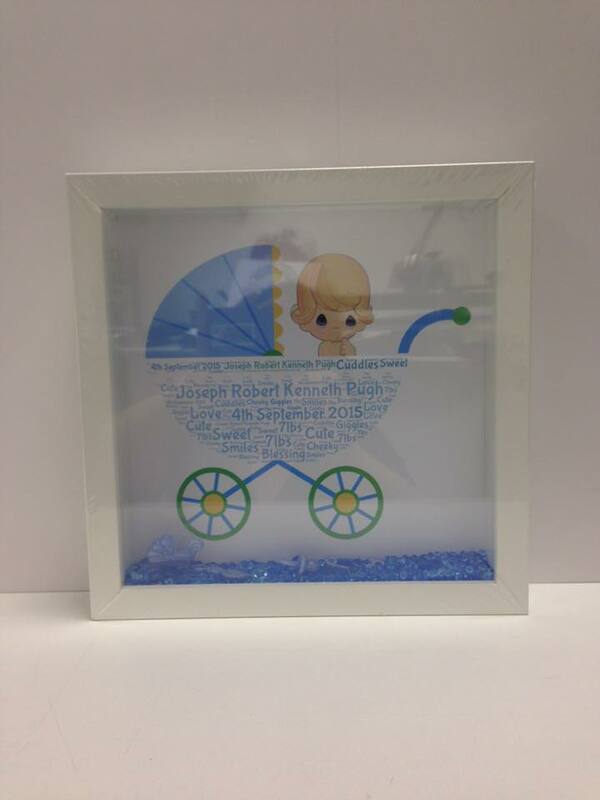 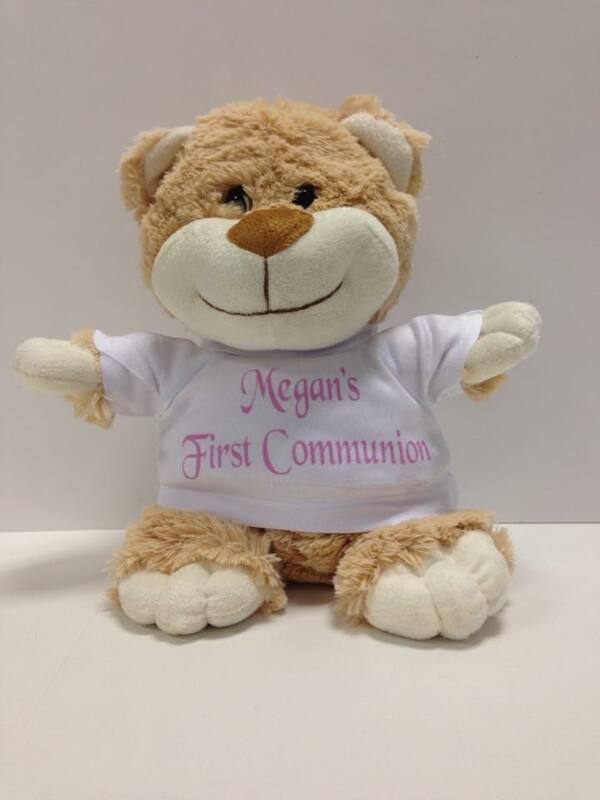 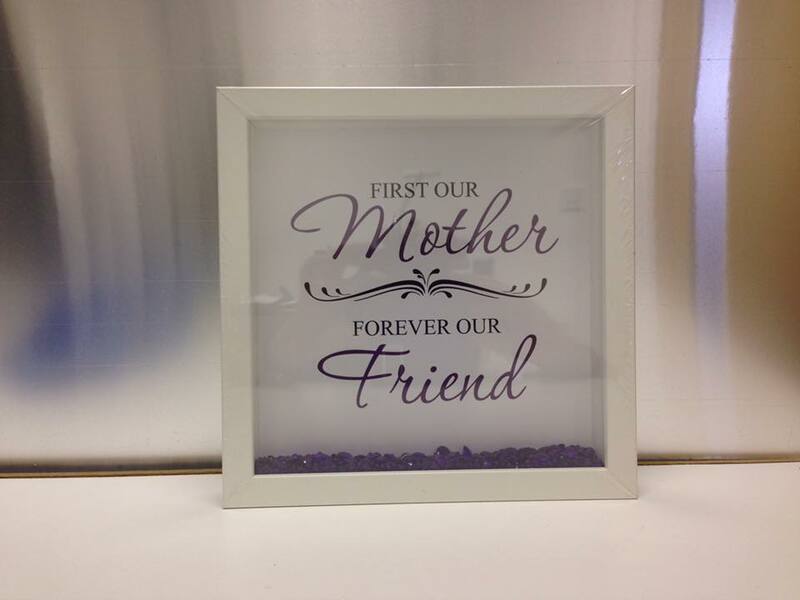 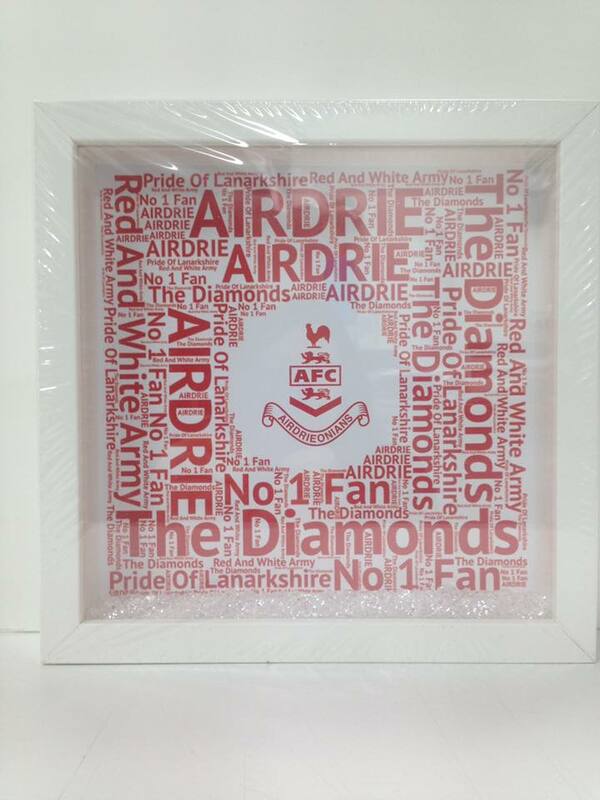 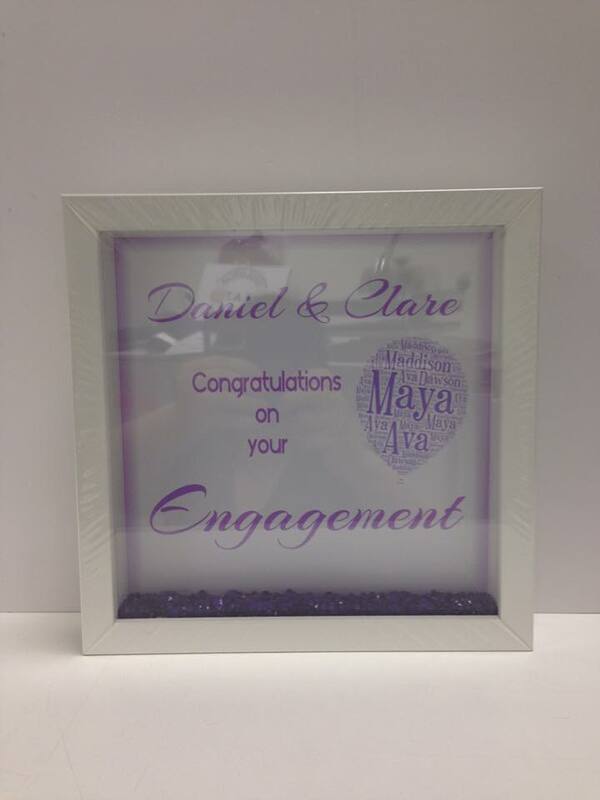 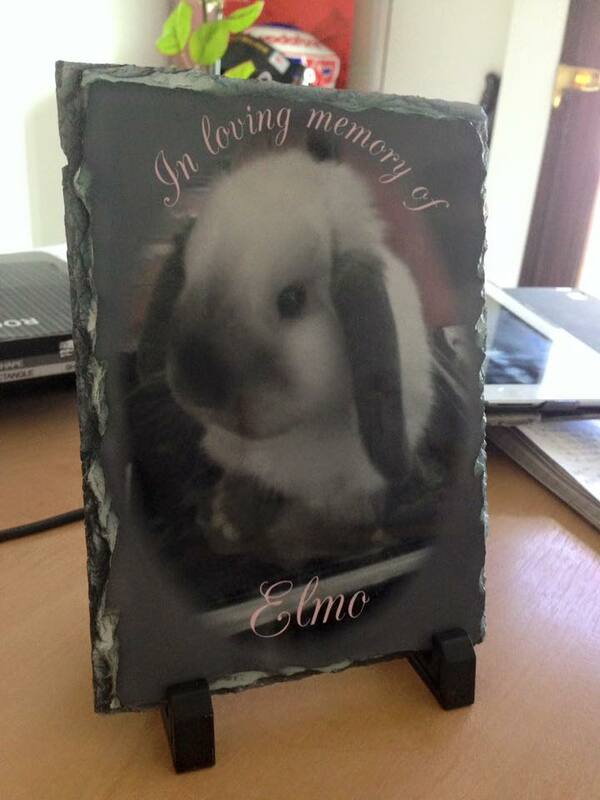 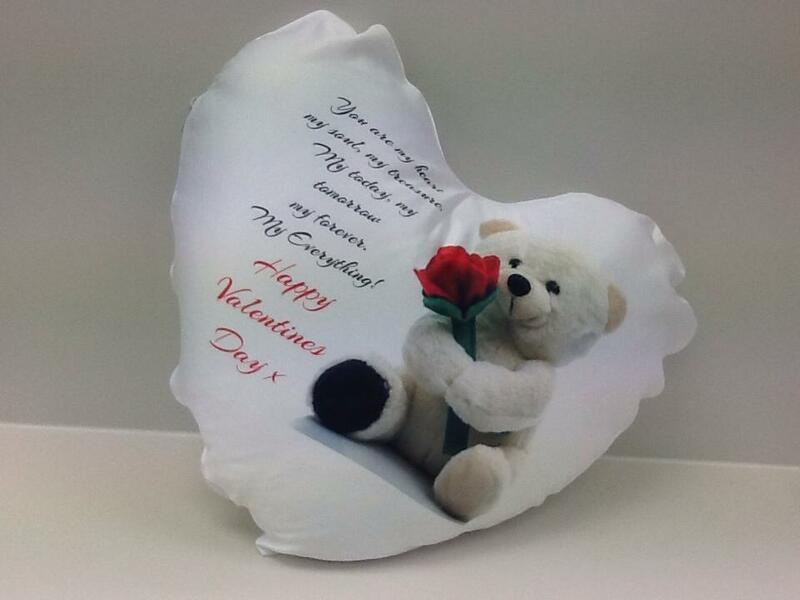 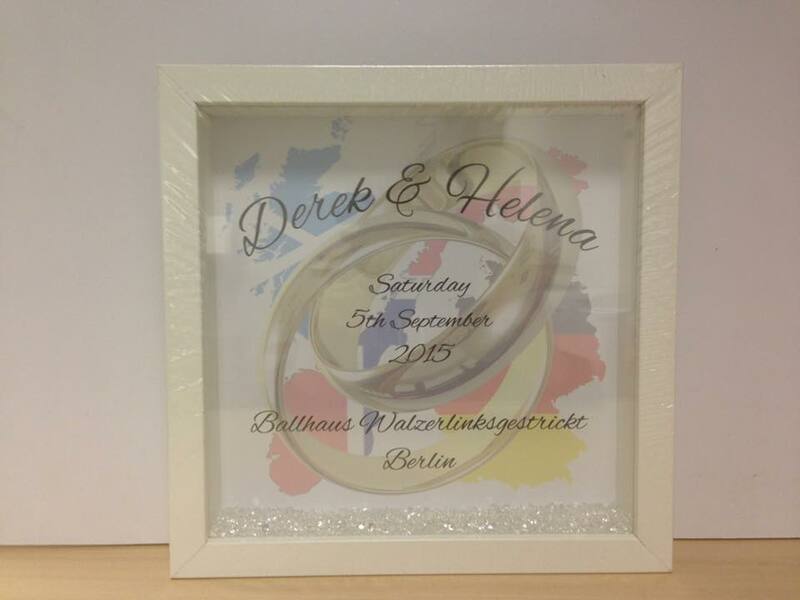 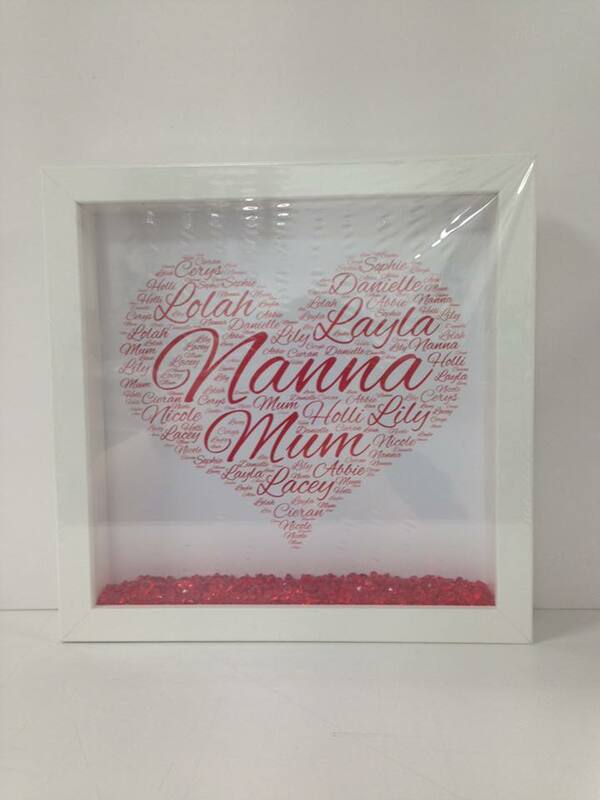 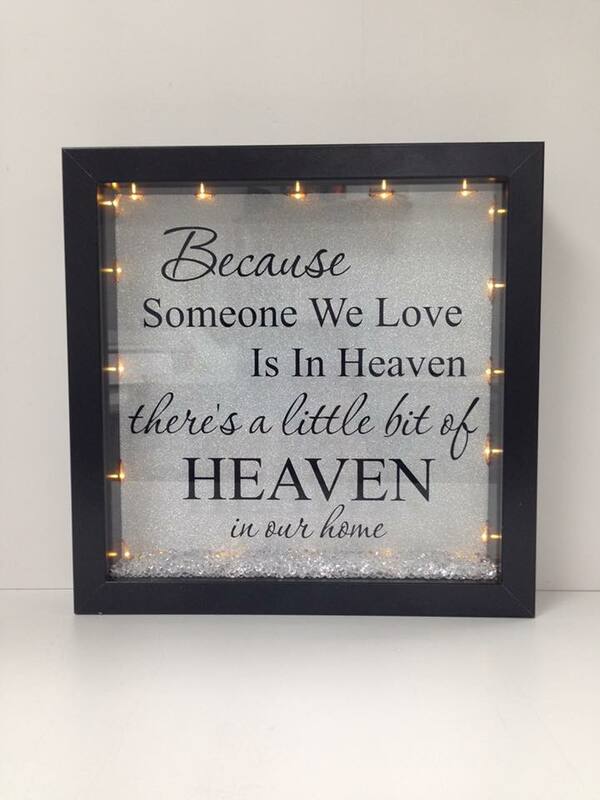 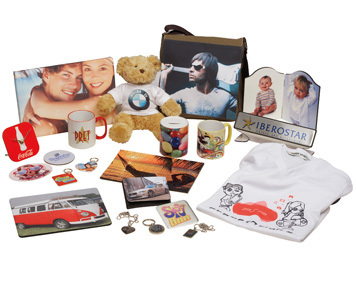 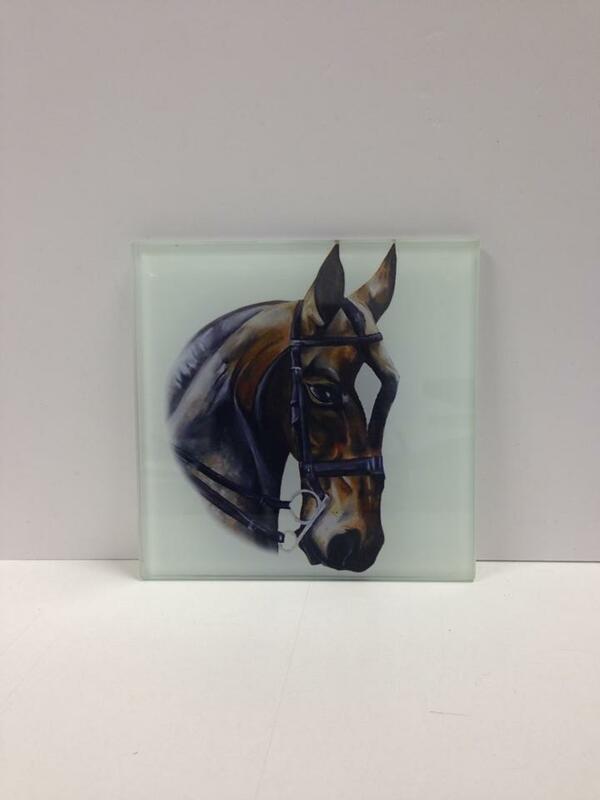 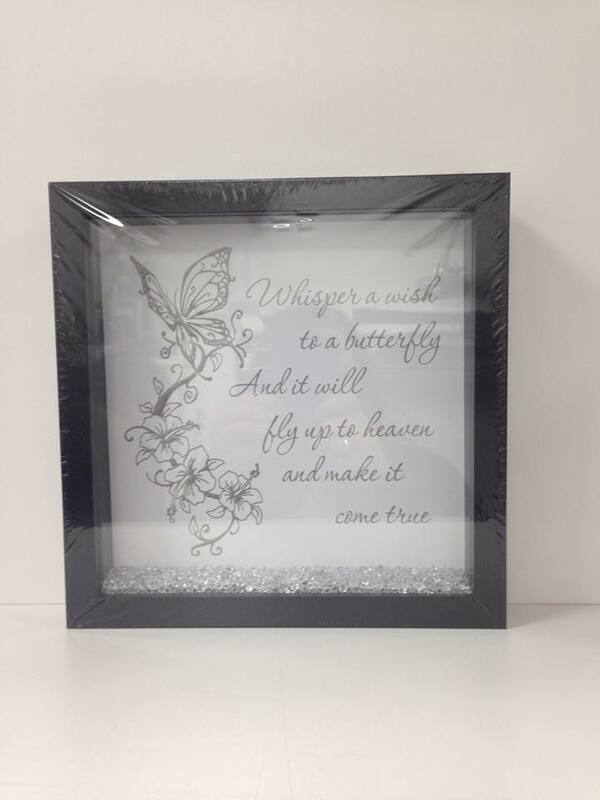 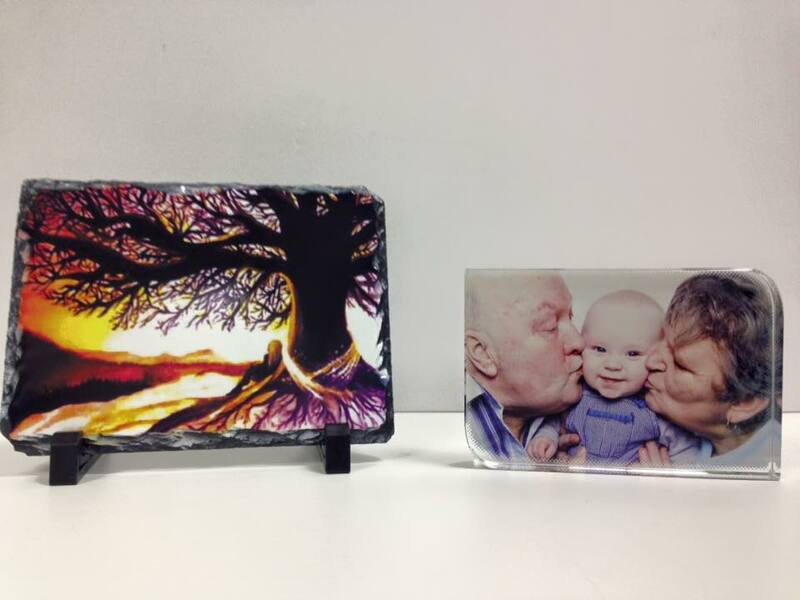 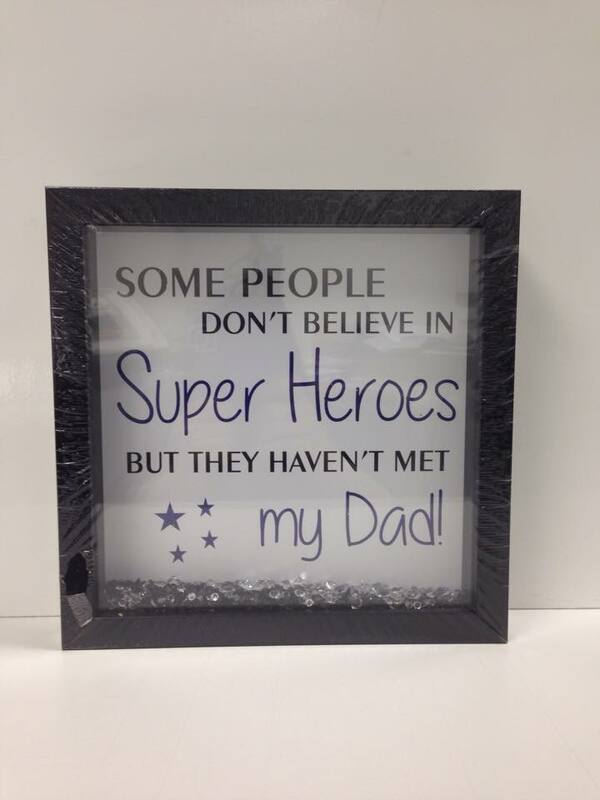 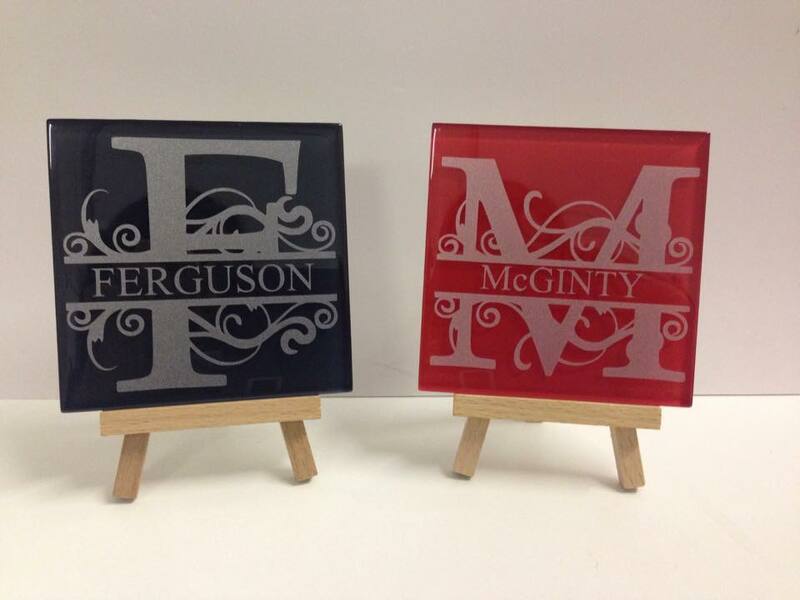 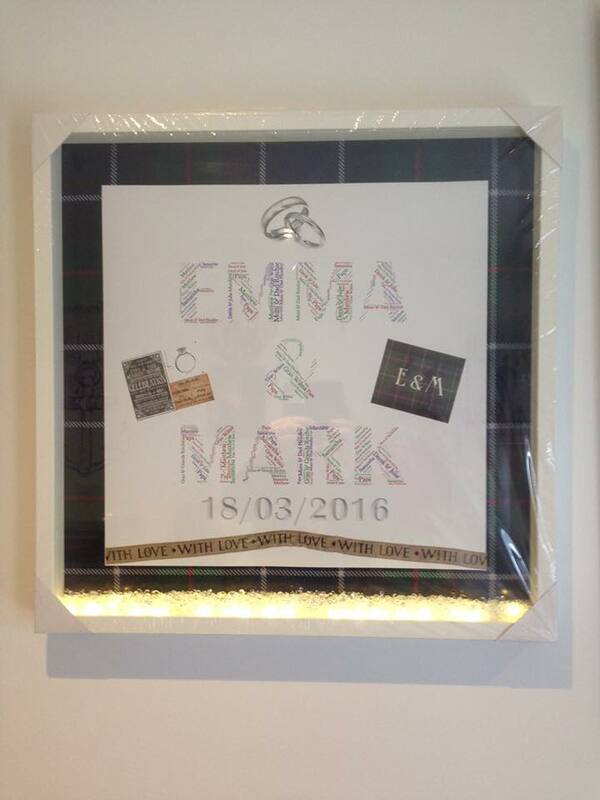 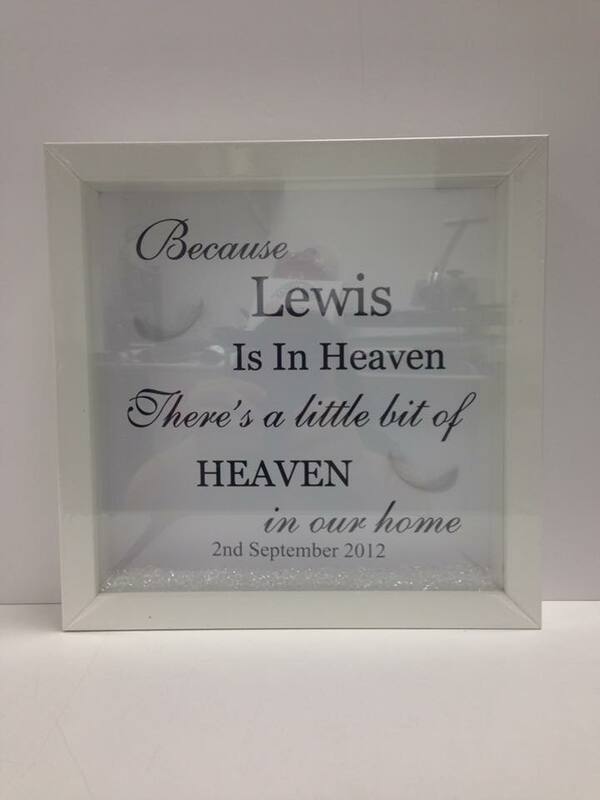 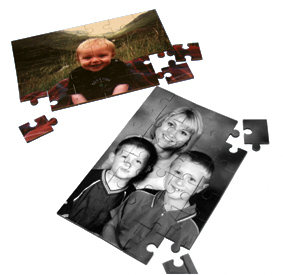 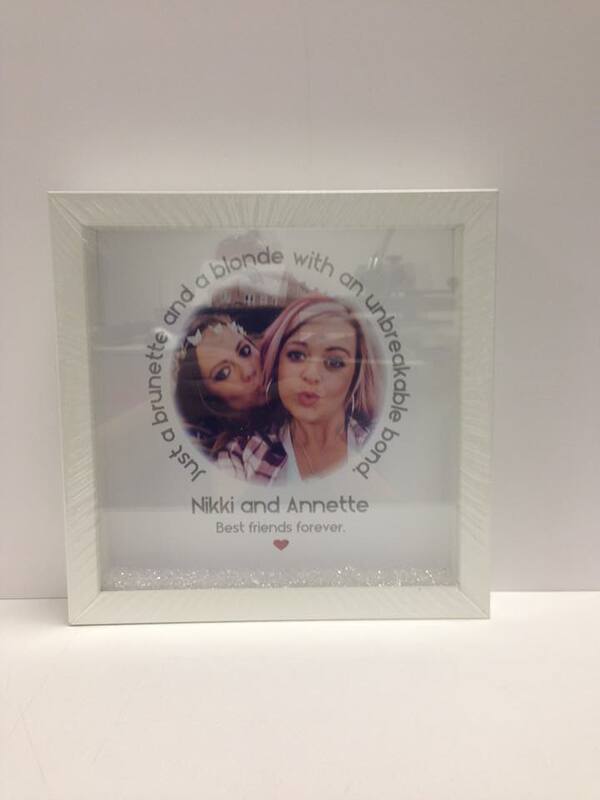 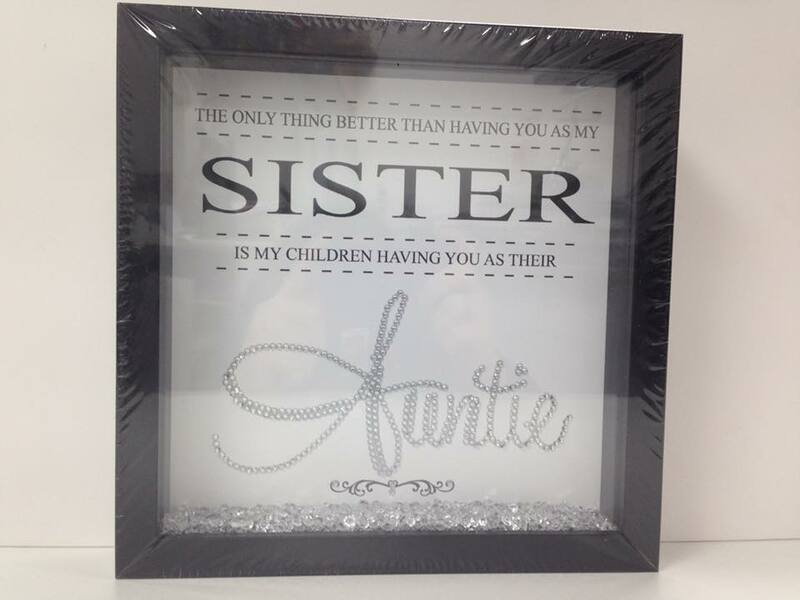 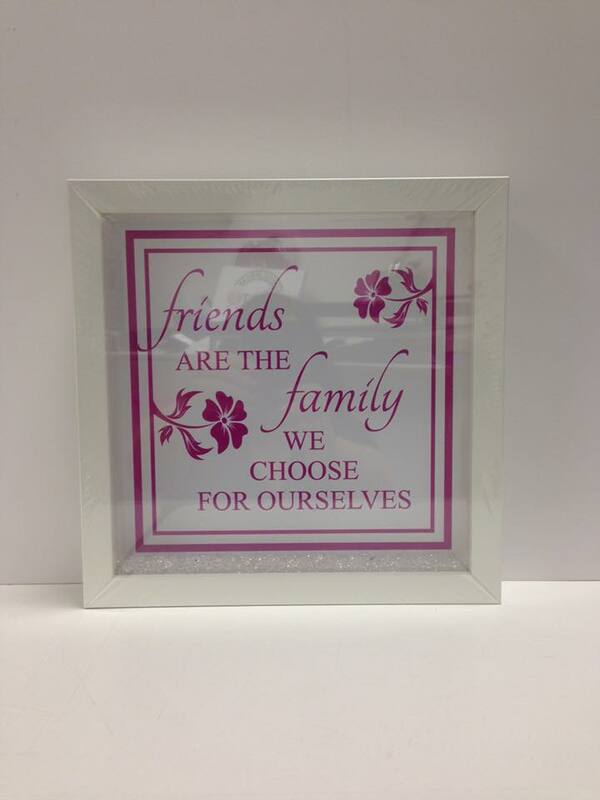 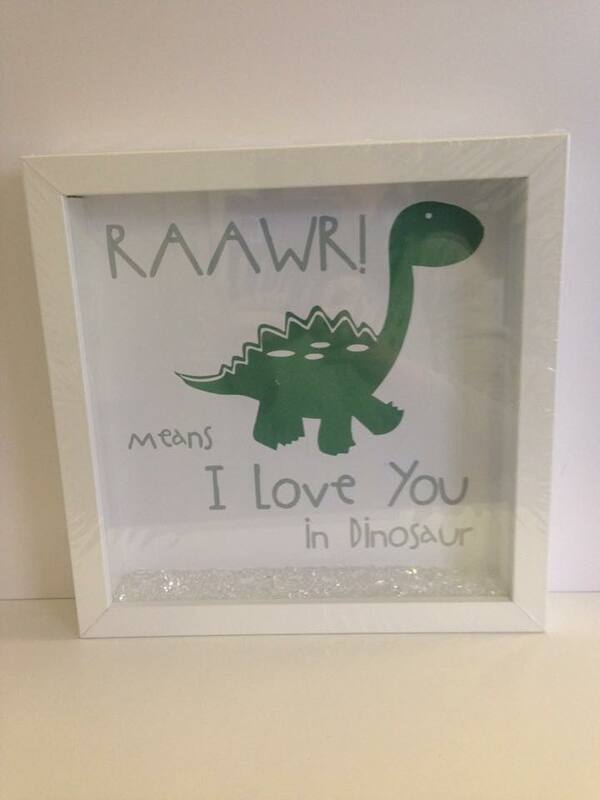 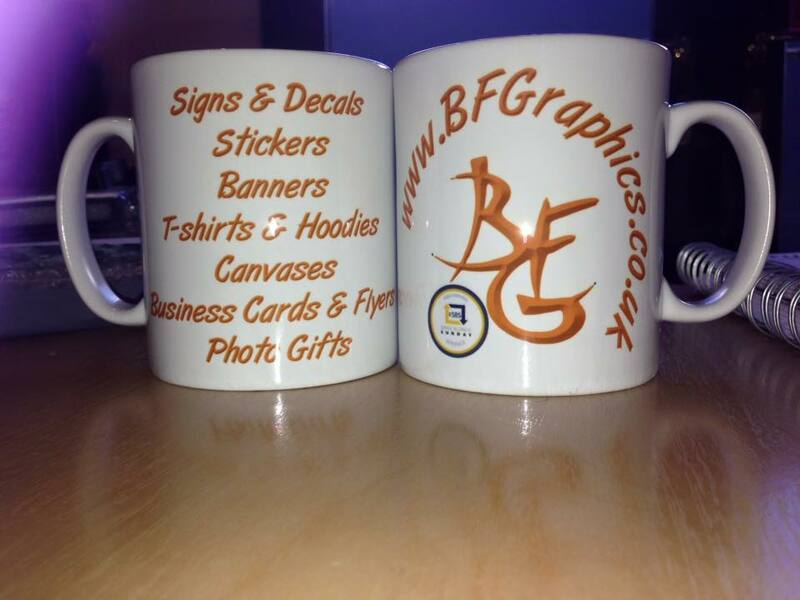 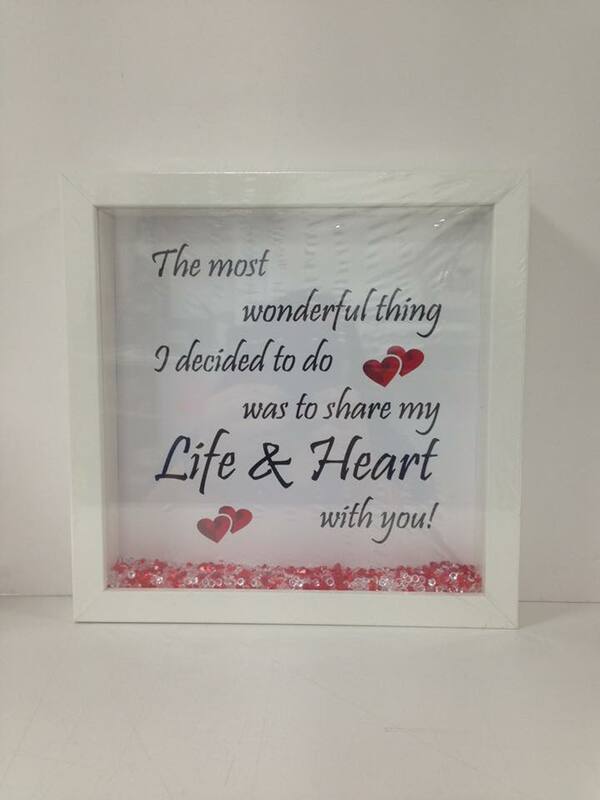 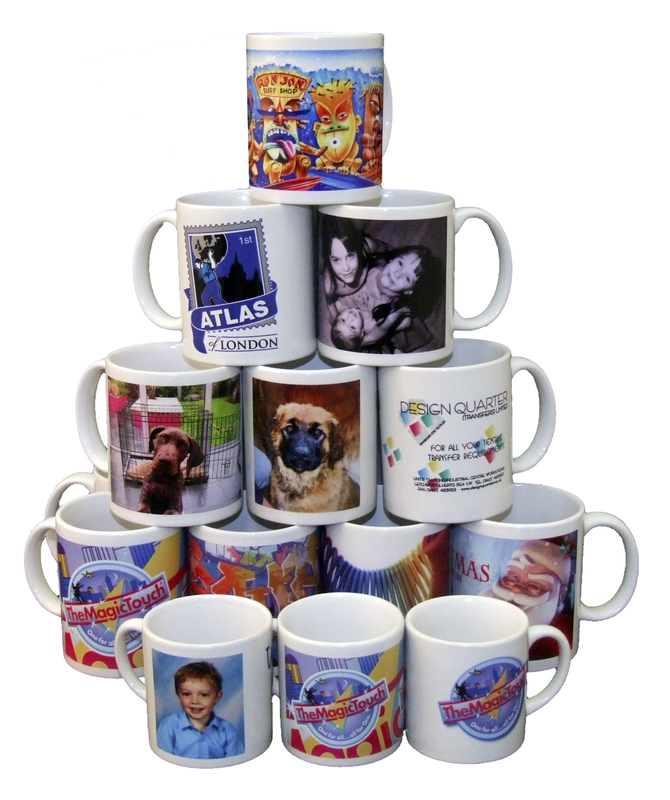 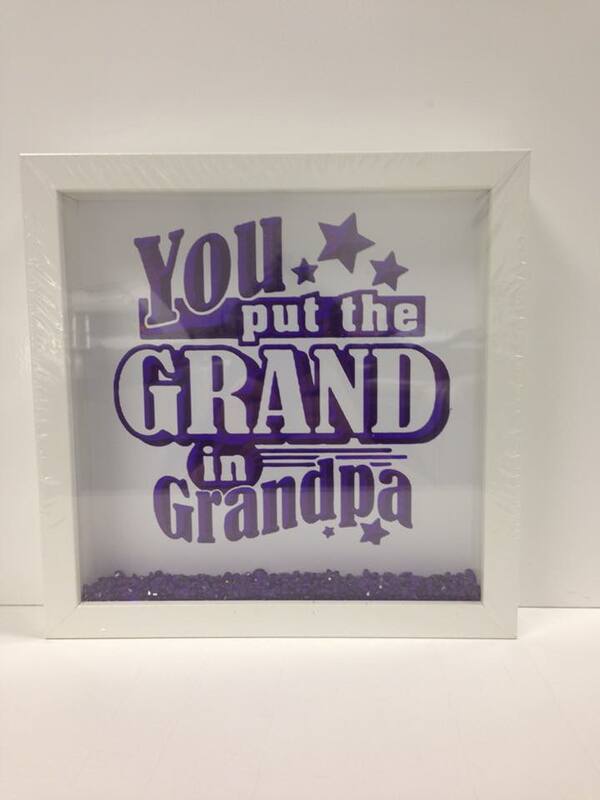 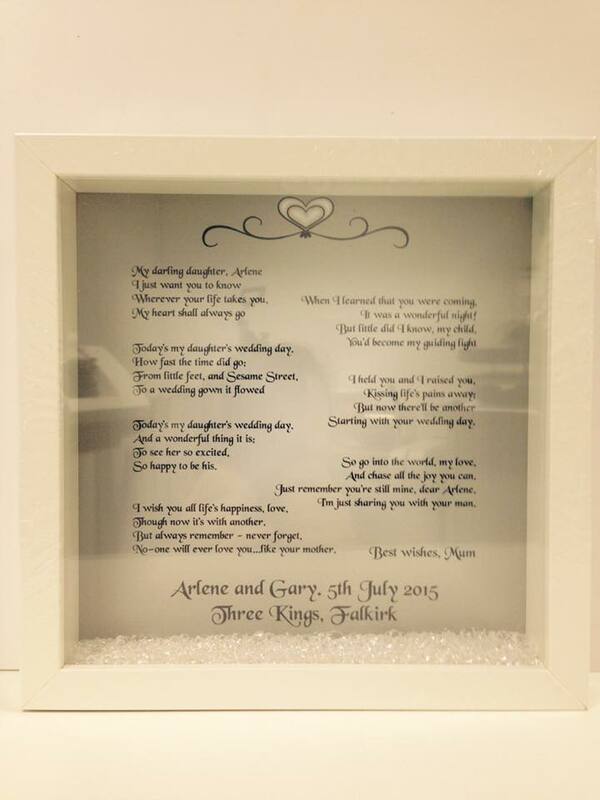 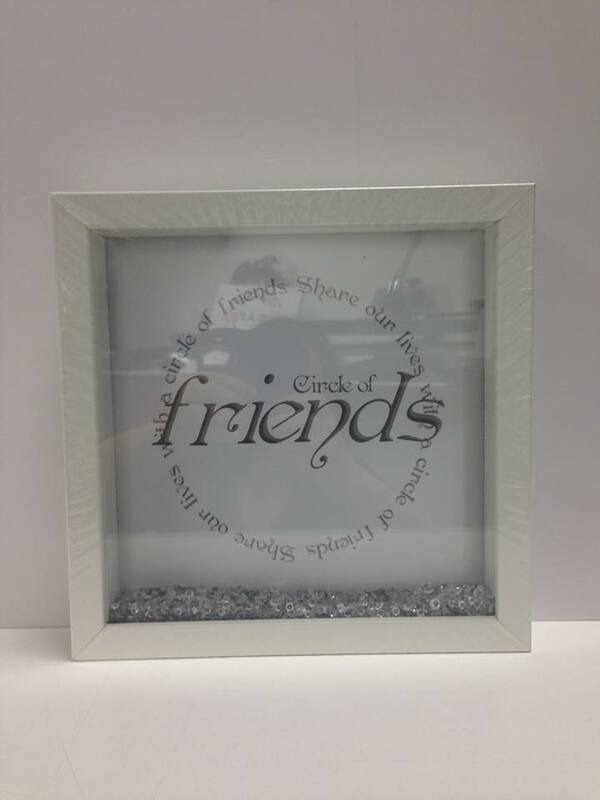 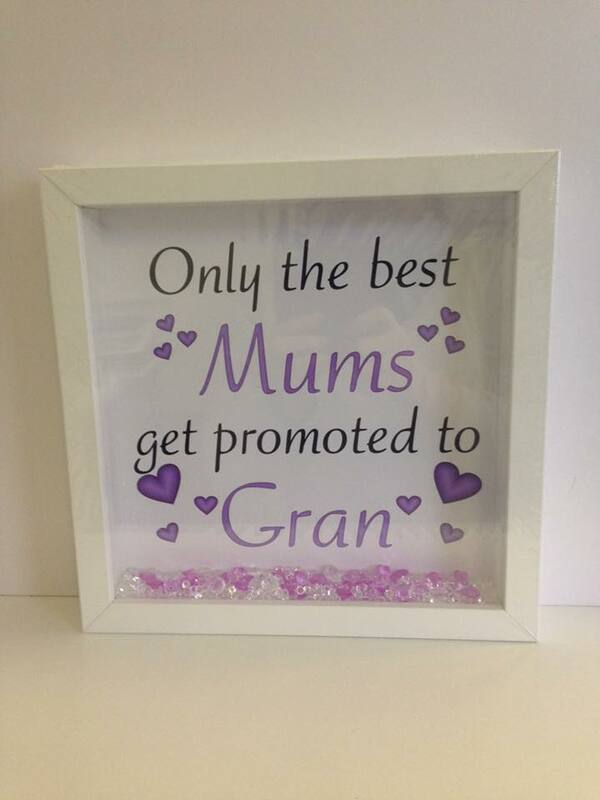 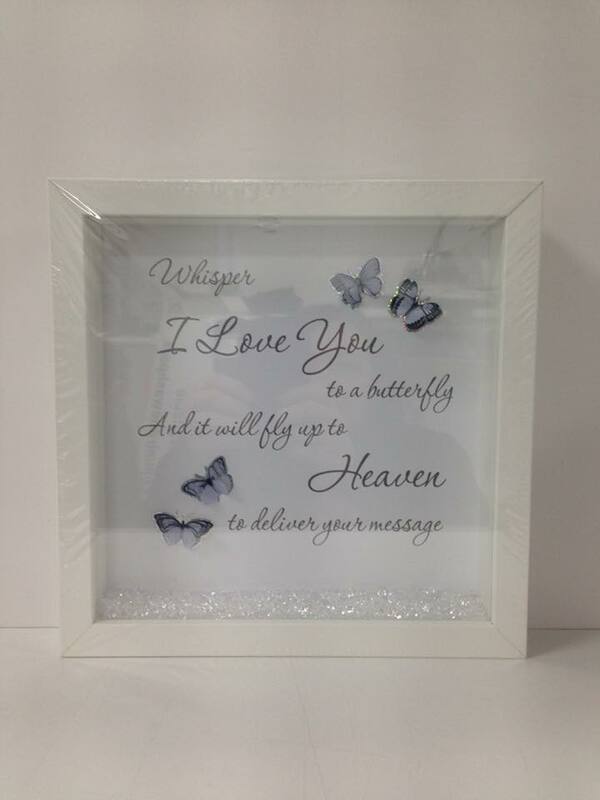 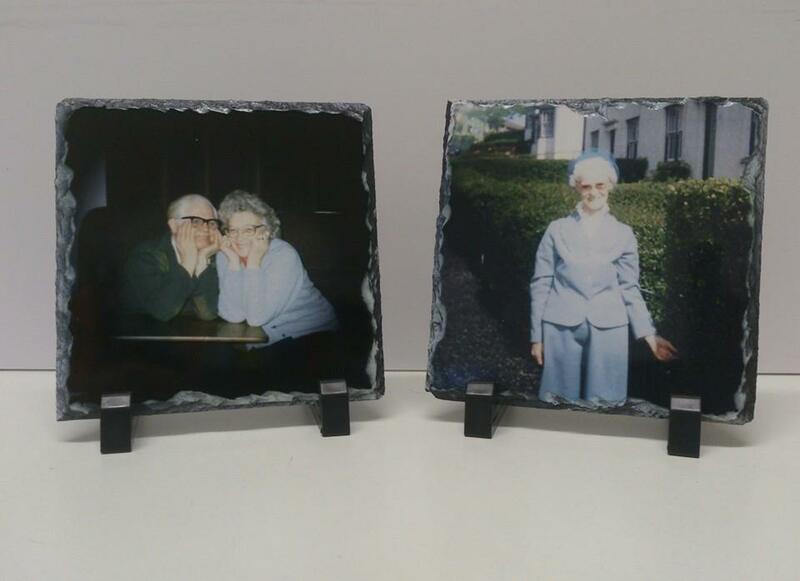 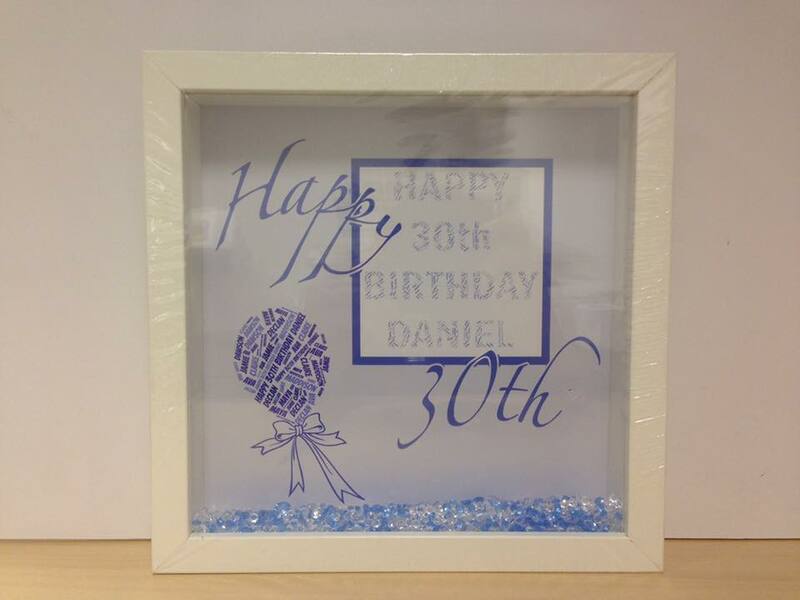 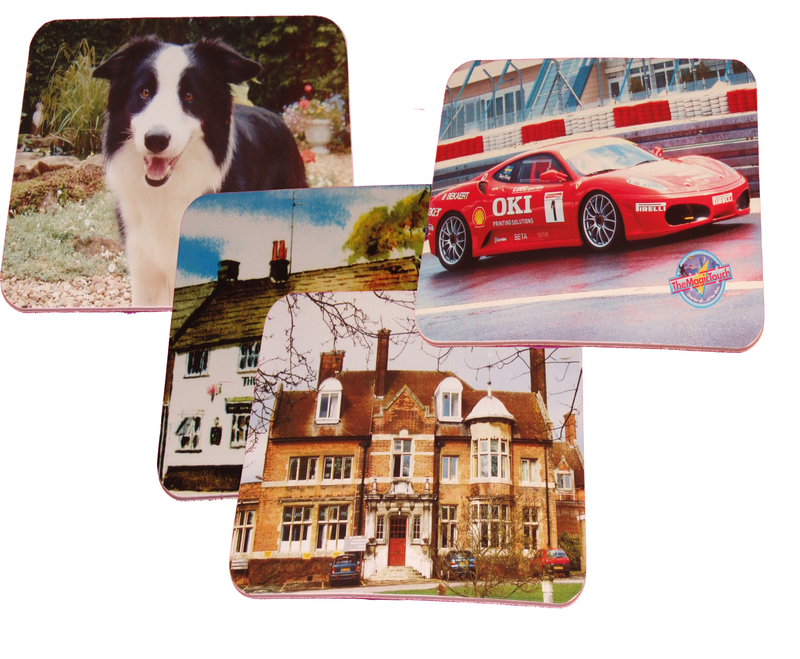 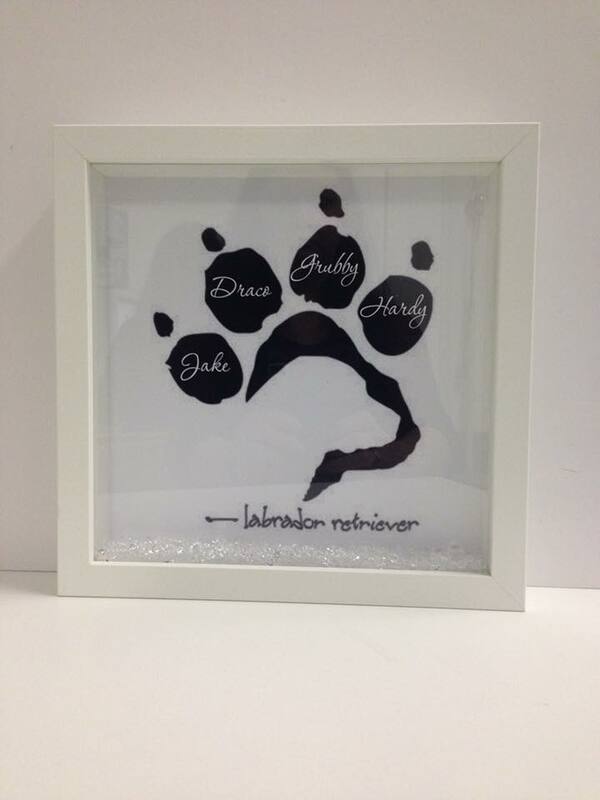 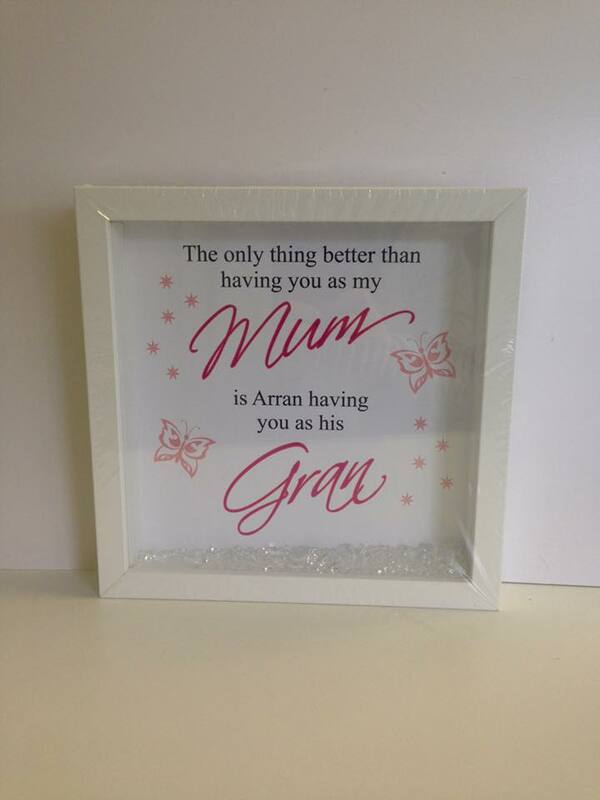 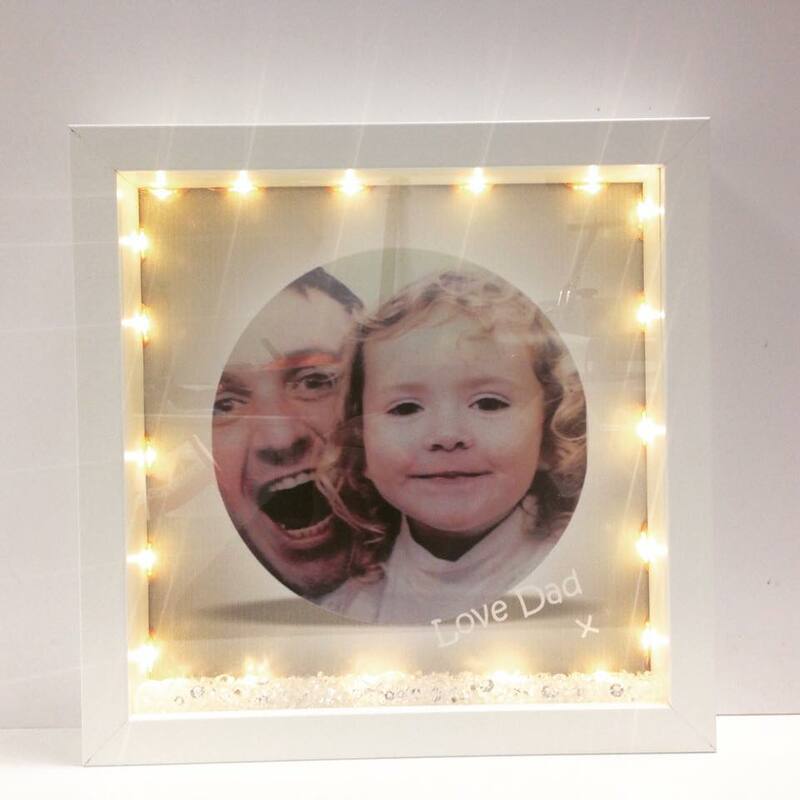 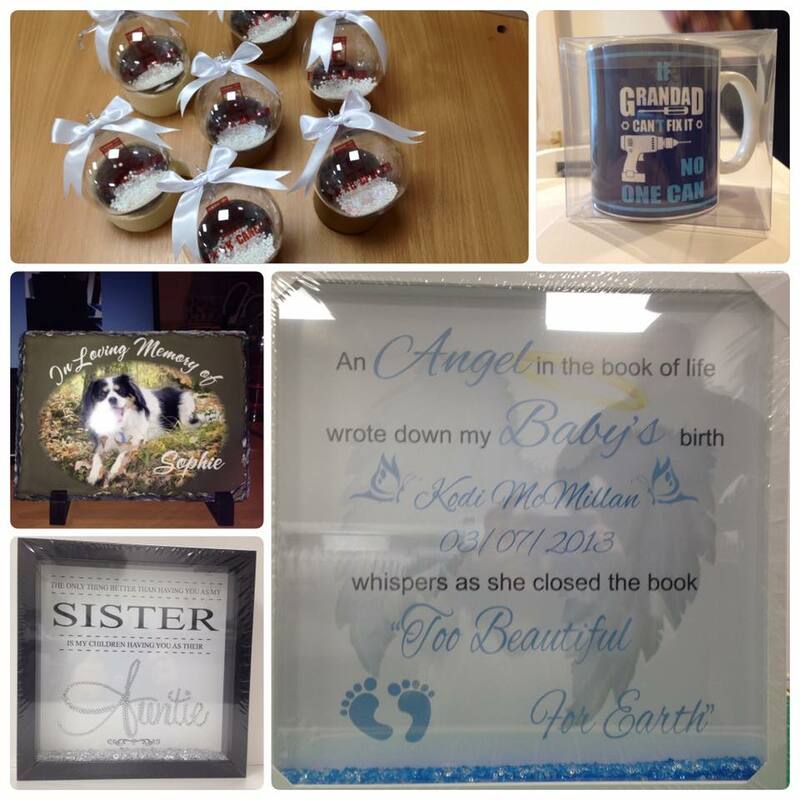 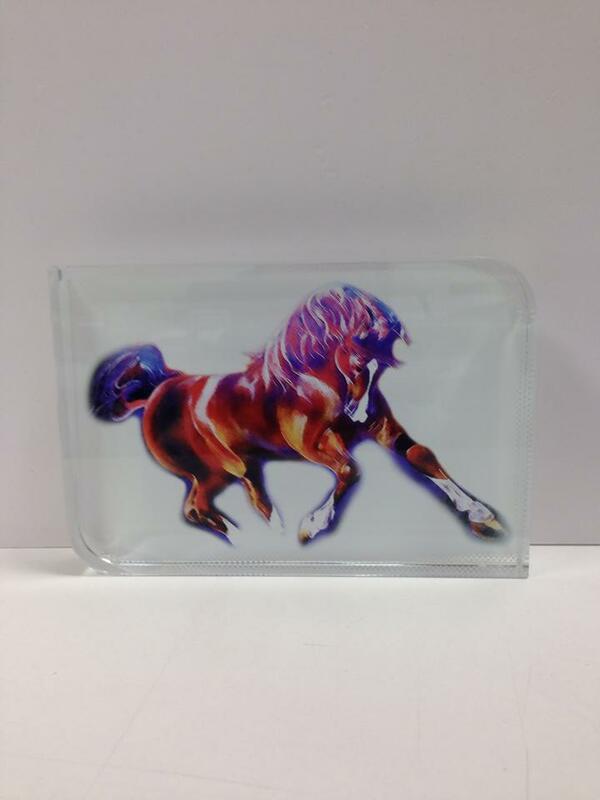 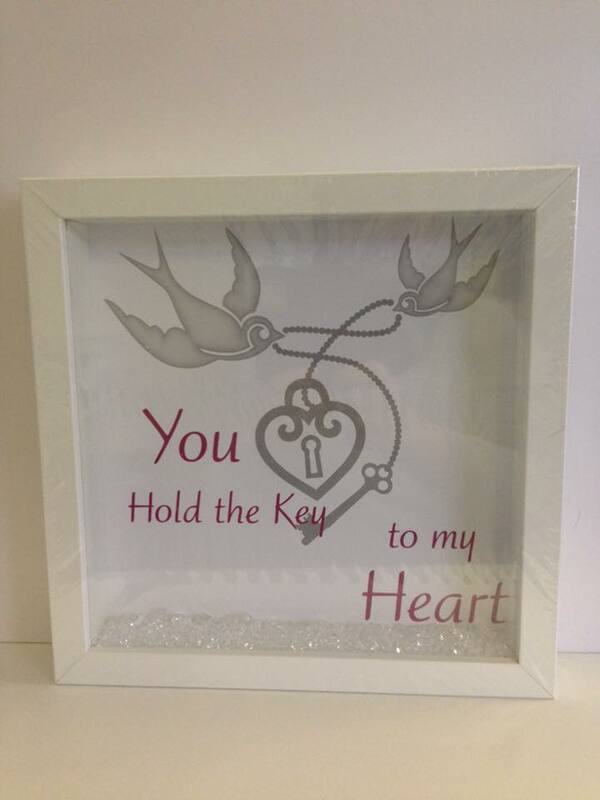 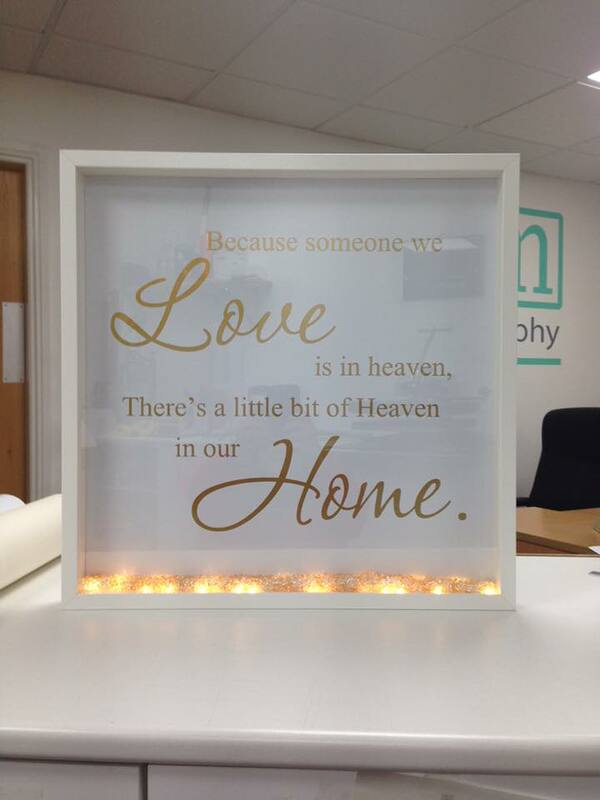 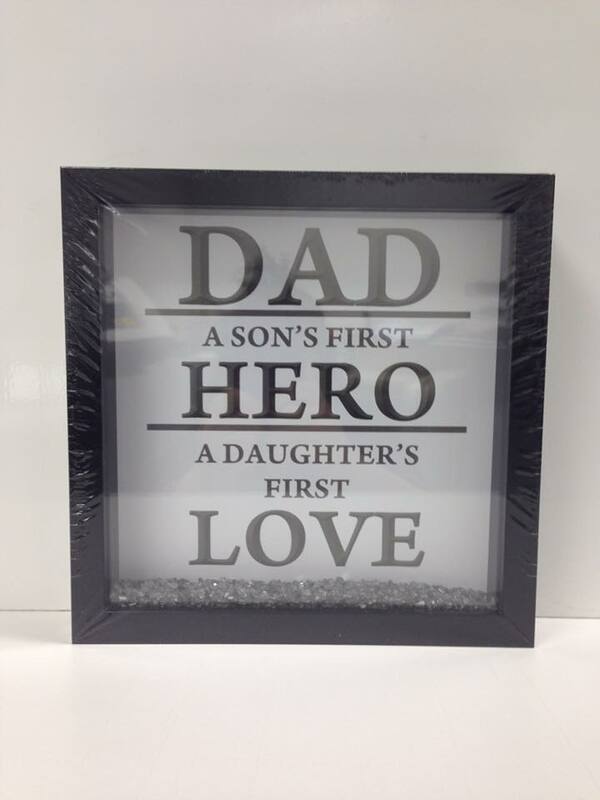 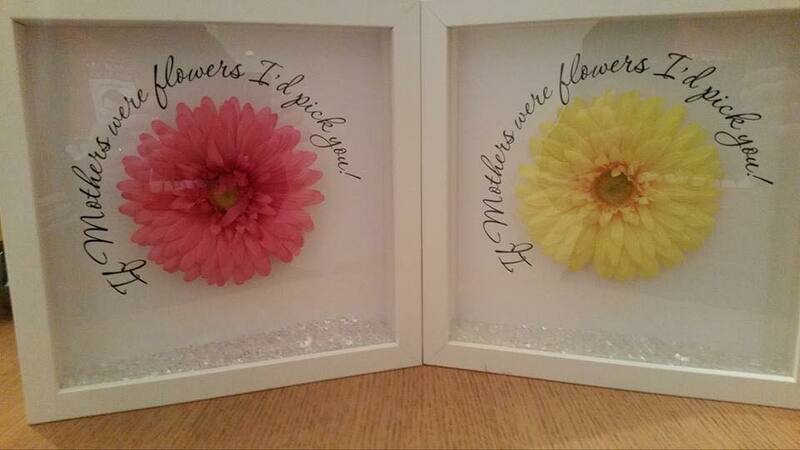 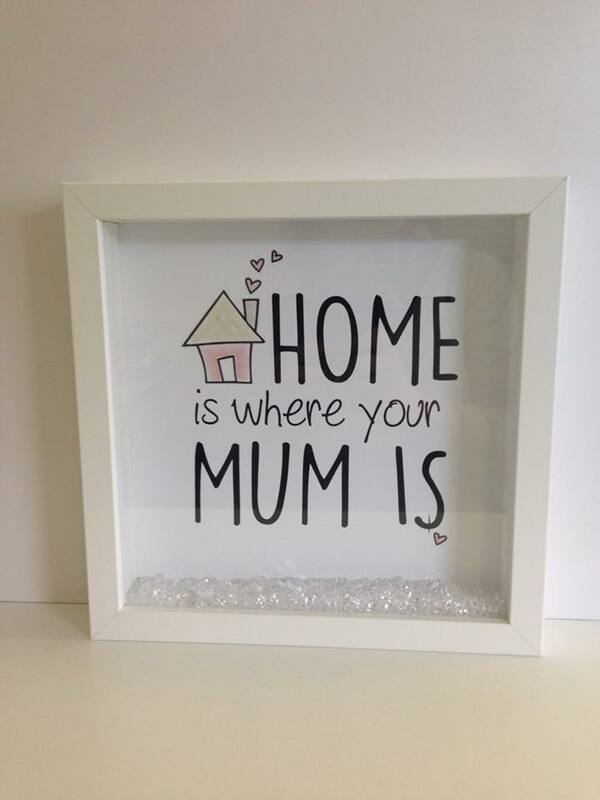 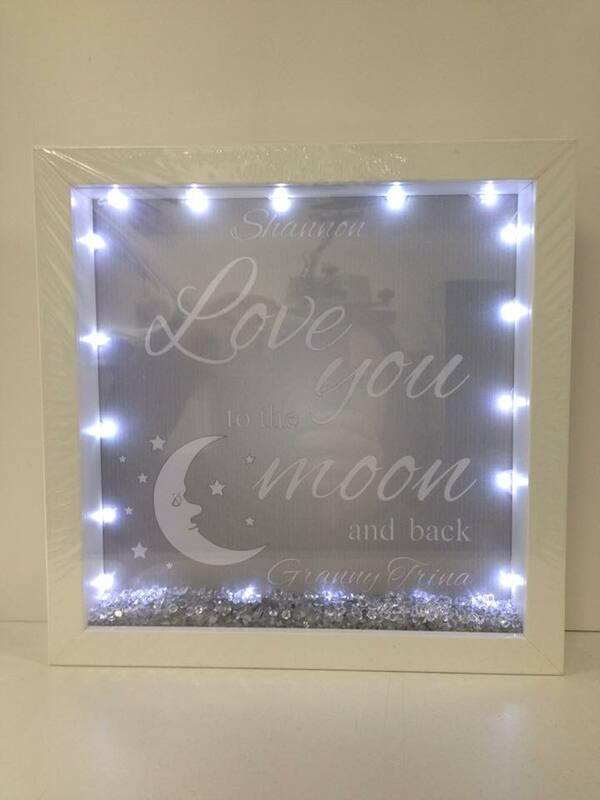 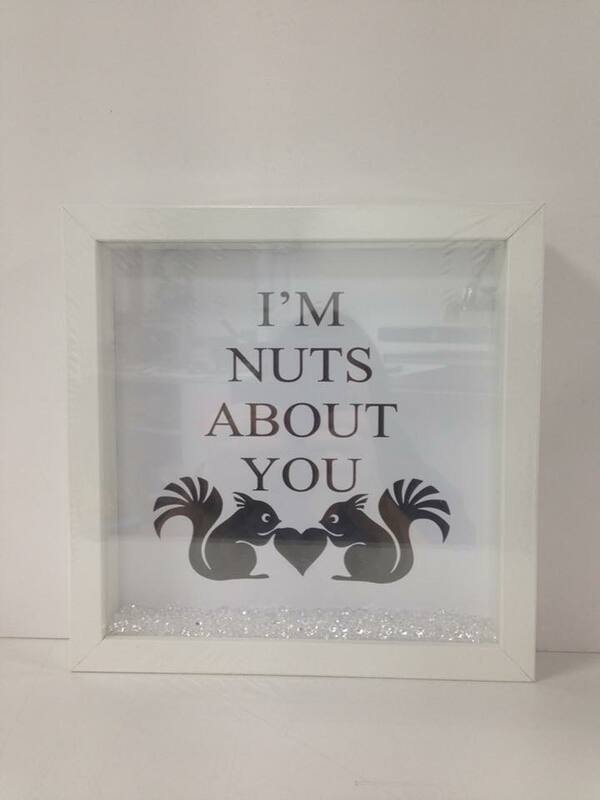 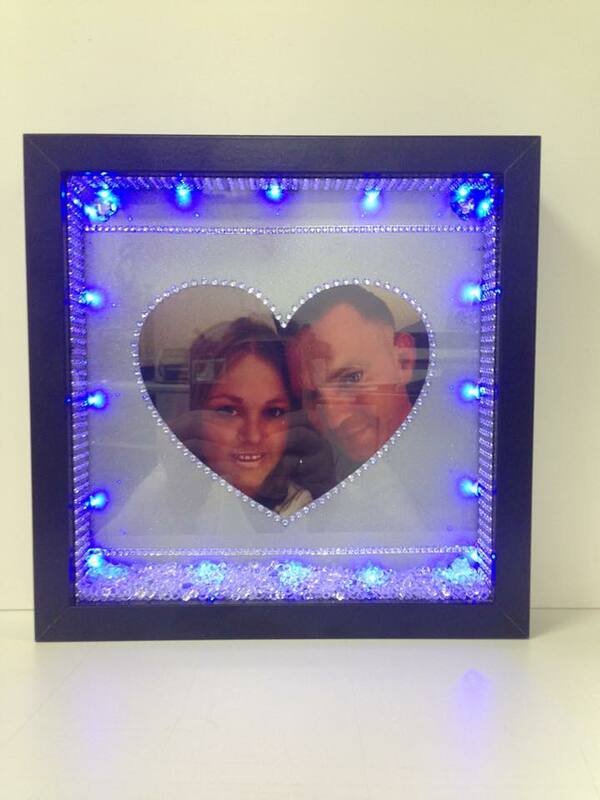 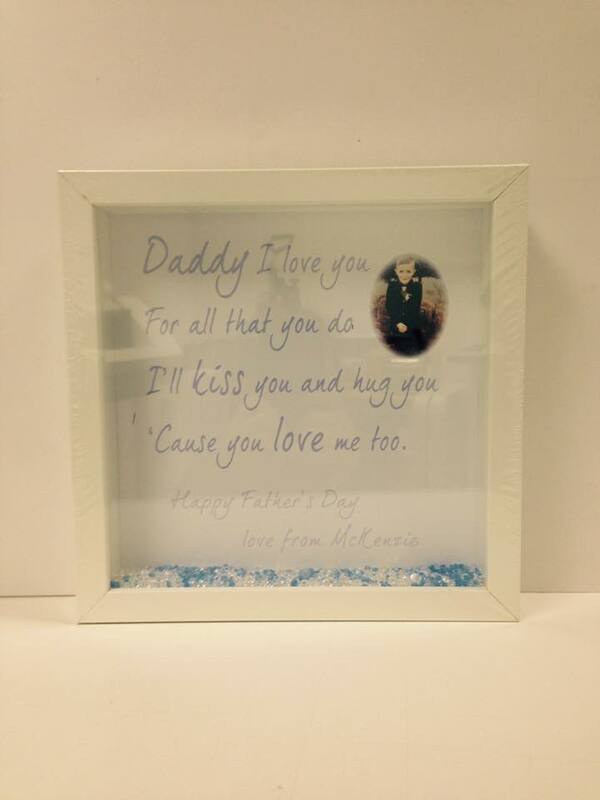 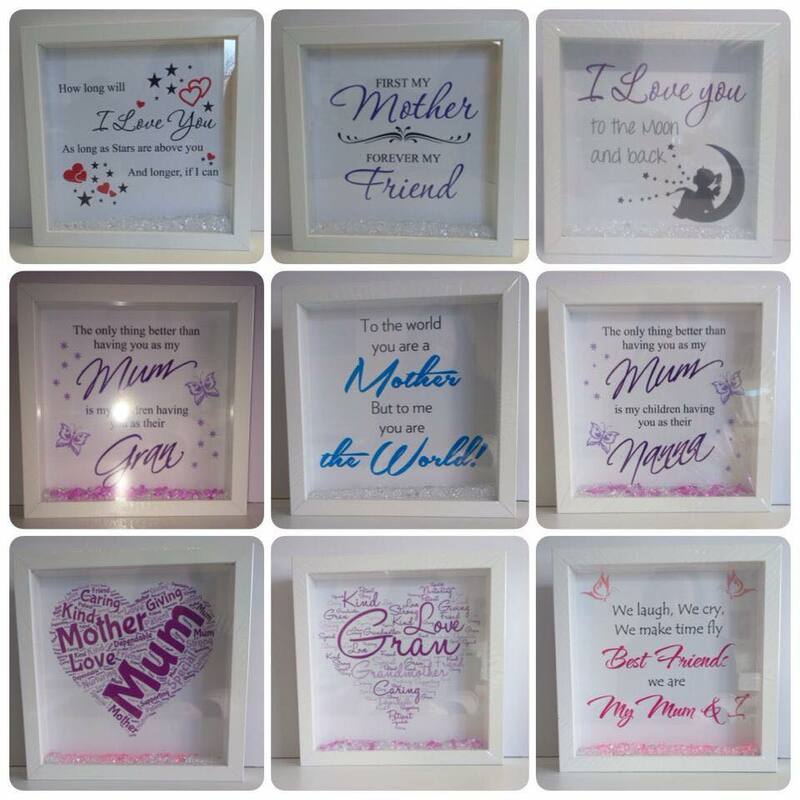 Our range includes personalised mugs, coasters, soft toys, bags, sentiment frames, glass photo blocks, photo slates, canvases, clothing, etched glasses, cushions, and much much more.